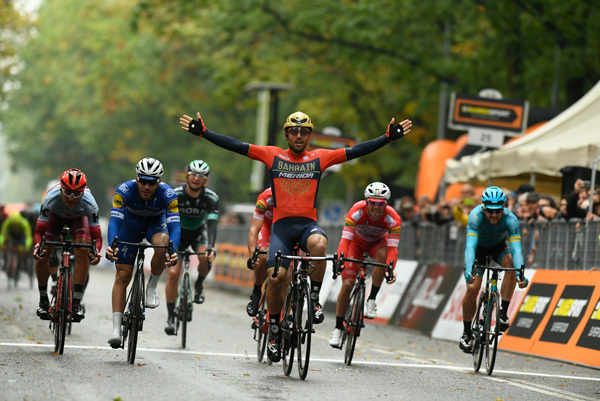 Italy’s Sonny Colbrelli of Bahrain-Merida concluded his 2018 season with a victory at the GranPiemonte eight months after he opened it with a powerful stage win at the Dubai Tour. 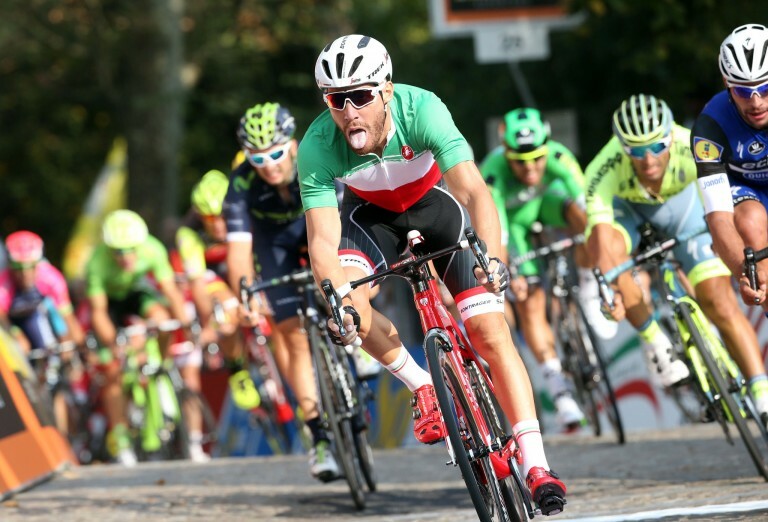 The Italian rider beats Senechal and Ballerini in a bunch sprint in Stupinigi. Good morning from the 102nd GranPiemonte NamedSport. 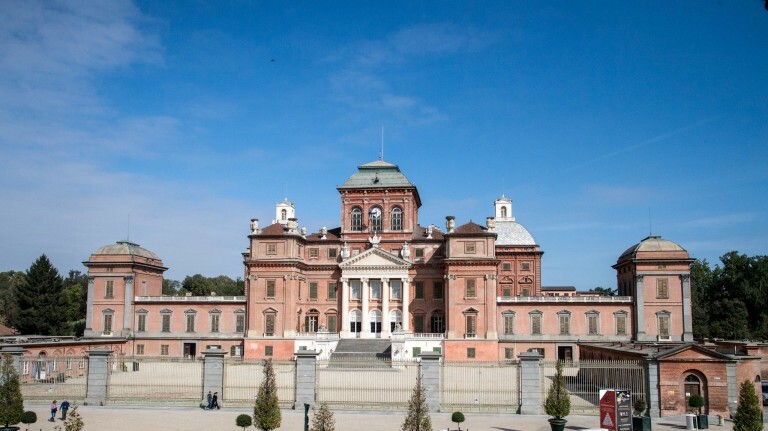 The race has started from Racconigi and will finish in Stupinigi after 191 kilometres. 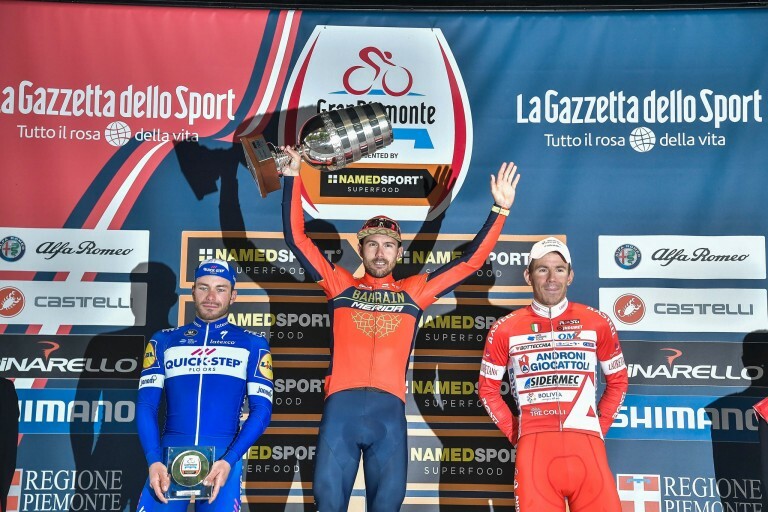 The last two editions have been won by Italian riders: Giacomo Nizzolo (2016) and Fabio Aru (2017 – Italian National Championship). 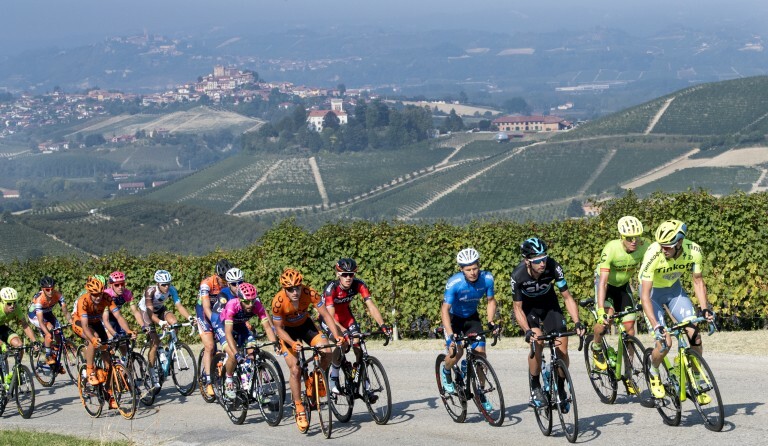 Today the teams of seven riders who will participate in the Gran Piemonte and the other two races have been announced. 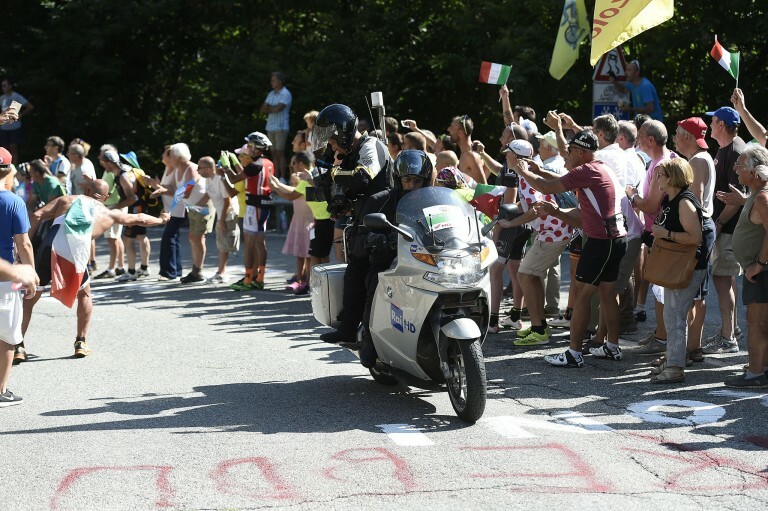 The rider Fabio Aru (Astana Pro Team) is the new Italian Road Champion, after a distance of 236km from Asti to Ivrea (Gran Piemonte). 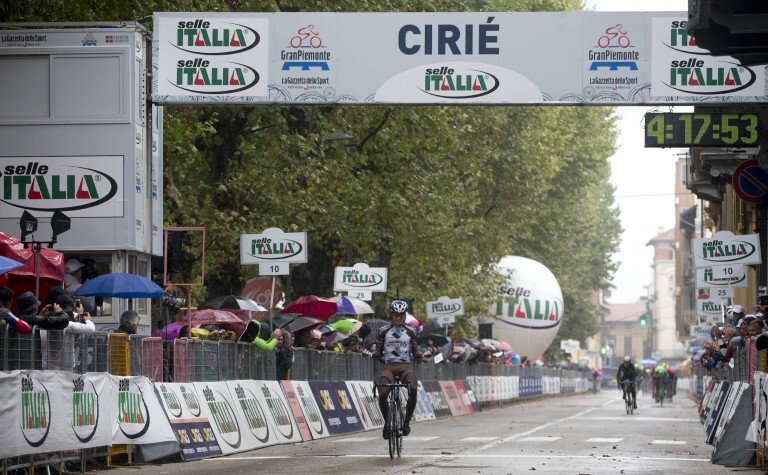 The Italian rider, Giacomo Nizzolo has won the 100th GranPiemonte NamedSport classic race, held over a 207km route from Diano d’Alba to Agliè. 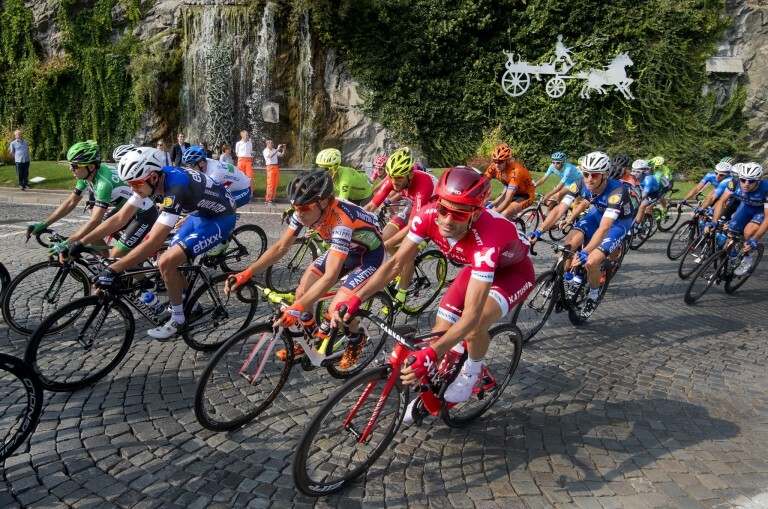 The historic 100th edition will see 19 teams and many protagonists on a route most suitable for finisseur and sprinters.